The Finnish transport safety agency TRAFI is to become the first body to start using the new IATA Operational Safety Audit (IOSA) after signing a memorandum of understanding at the IATA Ops conference in Copenhagen this week. 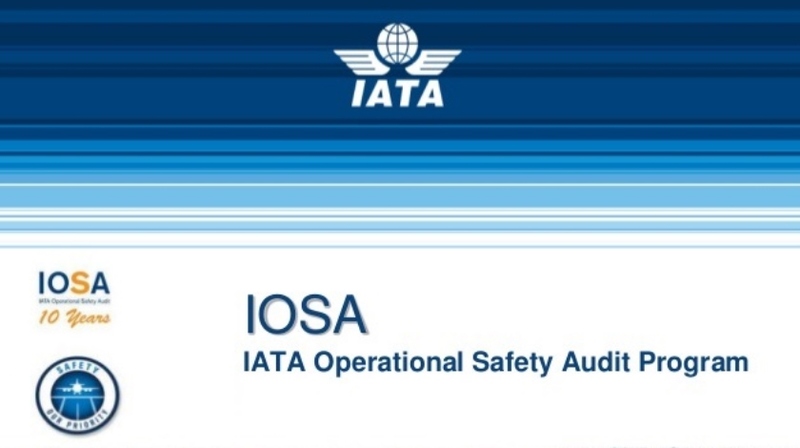 The idea behind the introduction of IOSA is to reduce the number of redundant and overlapping audits which have resulted from an increasing number of states introducing their own operational audits, bringing them all under one umbrella through the introduction of a globally acceptable single operational safety standard. However, where IOSA, Safety Assessment of Foreign Aircraft (SAFA), and the embryonic IATA Safety Audit for Ground Operations (ISAGO) are concerned, there are significant differences between their audit programs and, as such, this would seem to be making integration more difficult to achieve. According to European Aviation Safety Agency (EASA) executive director, Patrick Ky, “We agree we should not overload industry with audits on the same topic and the goal at some stage must be to merge all those audits into a single risk-based audit,” making it clear that while IOSA would be ideal for Europe, EASA needed to have more input where setting standards of the program was concerned.